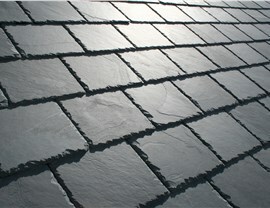 Slate roofs are known for their long lifespans and unique beauty. However, they are hard to install, so make sure to go with a trusted company! 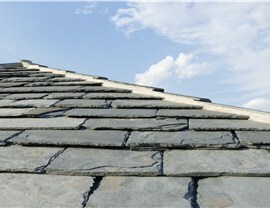 If you’re interested in slate shingles in the Washington D.C. area, come to Maggio Roofing! 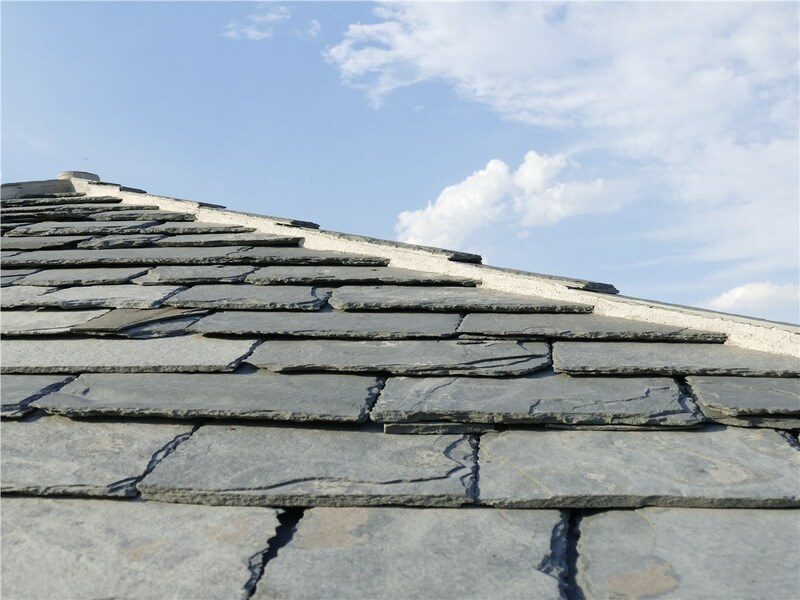 We do more than just offer top-quality slate shingles—we also have the expertise and the experience to install them properly. 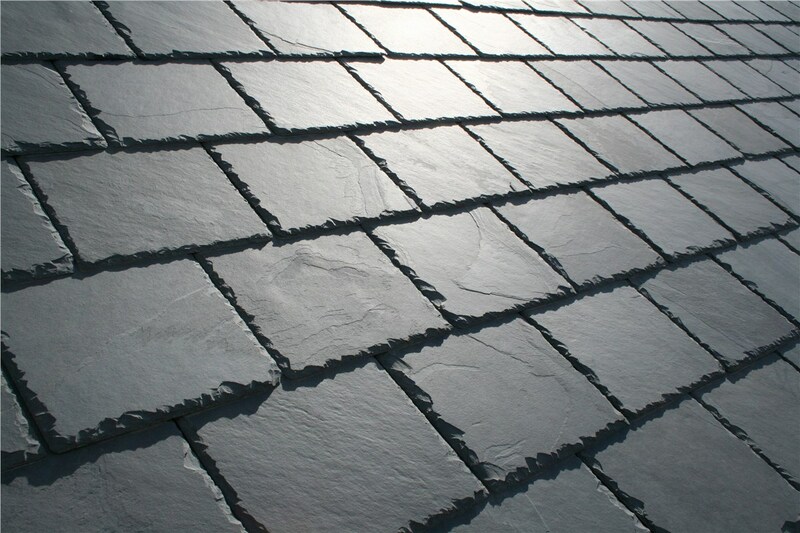 As a roofing material, slate comes with a host of benefits—but it’s important to go with a trusted installer for your project. Aesthetics: Slate looks naturally beautiful, and because it’s available in a wide range of sizes and colors, we can customize it to your home. 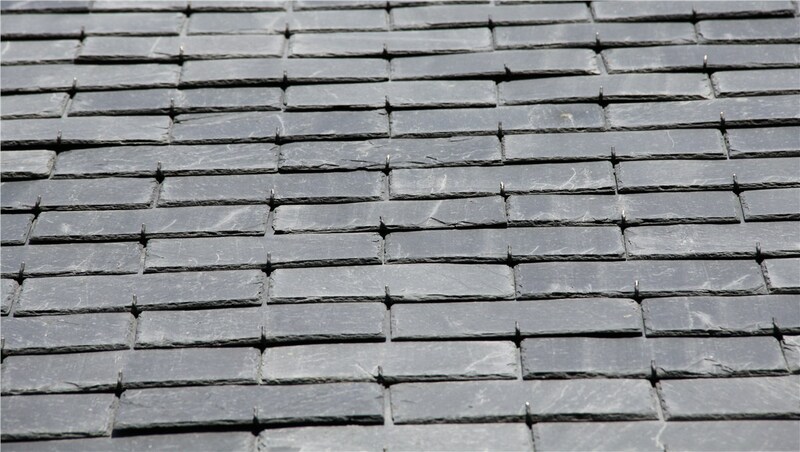 Longevity: Slate roofs last for many decades with proper installation, meaning you won’t have to worry about a roof replacement—plus, its long lifespan makes slate a good choice for the environment. Fire Resistance: As one of the most fire-resistant roofing materials, slate helps keep your home safe. Installation: Despite all of these pros, slate is a very difficult roofing material to install. 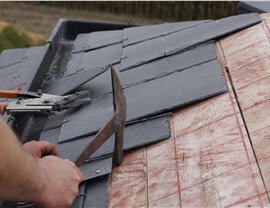 That’s why you should only go with a highly qualified roofer to help you with your slate shingle installation! Cost: Slate tends to cost more than other roofing materials; however, a slate roof also adds long-lasting value to your home! Whether you want a new slate shingle installation or a smaller-scale slate shingle repair, the professionals at Maggio Roofing can do it all! 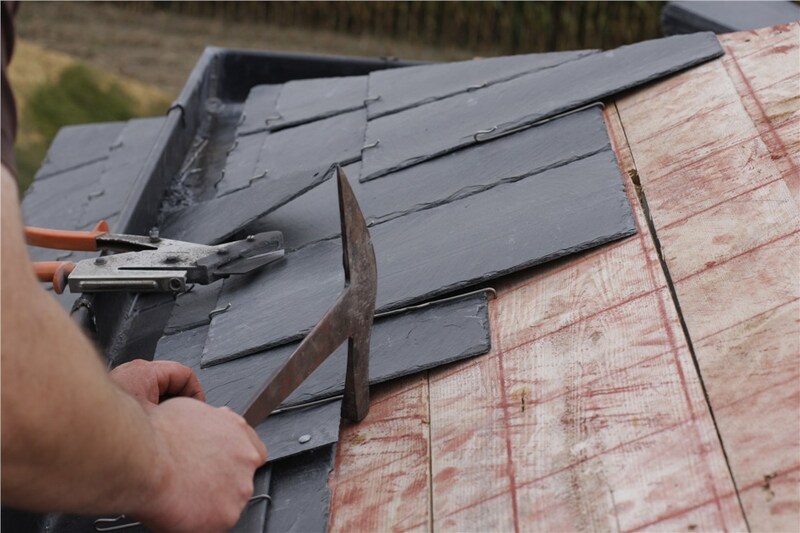 We’ve been in business since 1989, during which time we’ve amassed plenty of in-depth roofing expertise. In addition to our glowing customer reviews, we also have plenty of professional qualifications—these include an A+ rating from the Better Business Bureau and affiliations with the Certified Contractors Network, National Association of the Remodeling Industry, and GAF Master Elite. 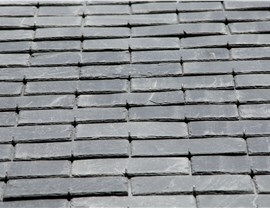 If you’re considering slate shingles or any other quality roofing material for your home, get in touch with us today! We offer free estimates before you have to commit to anything. Just give us a call or fill out our quick online quote form to get started!